I wouldn't normally make book selections just for men (or women) and I hope you appreciate the slightly tongue-in-cheek nature of this Christmas book list. However, it belies an important point. Women are underrepresented, undervalued and in 2017 are fighting back against the worst behaviour of men. We need good men to support these efforts, to be outspoken on our behalf and to condemn the abuses women experience at work and in the home. We also need boys to grow up respectful of their sisters and female friends. 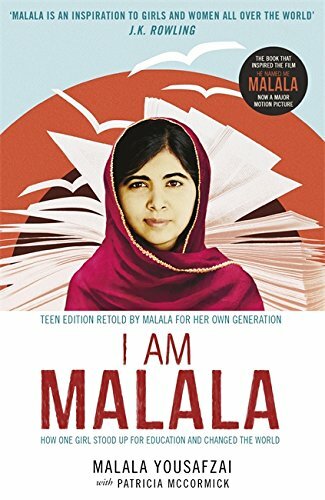 These brilliant books will inform, educate and entertain and I hope challenge your thinking. Wishing you all a happy Christmas and a better 2018 for all. 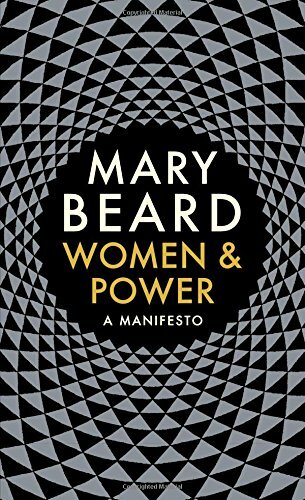 Britain's best-known classicist Mary Beard, is also a committed and vocal feminist. With wry wit, she revisits the gender agenda and shows how history has treated powerful women. Her examples range from the classical world to the modern day, from Medusa and Athena to Theresa May and Elizabeth Warren. 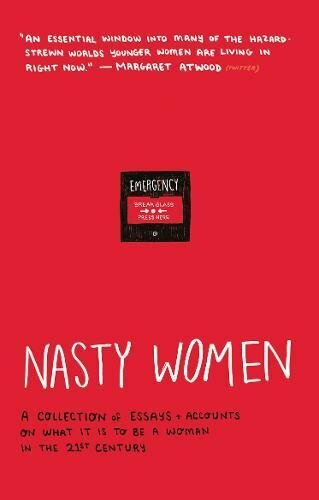 Nasty Women is a collection of essays, interviews and accounts on what it is to be a woman in the 21st century. 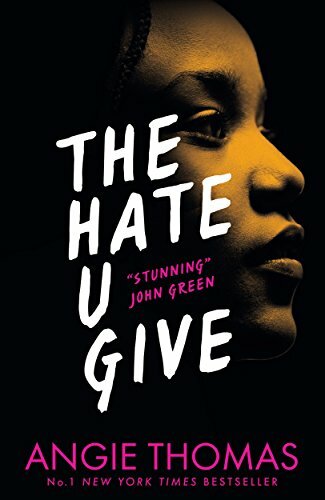 Punk, pressure, politics, people - from working class experience to racial divides in Trump's America, being a child of immigrants, to sexual assault, Brexit, pregnancy, contraception, identity, family, finding a voice online, role models and more. 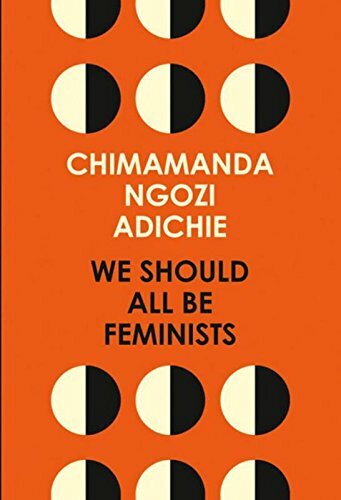 In this personal, eloquently argued essay – adapted from her much-admired Tedx talk of the same name – Chimamanda Ngozi Adichie offers readers a unique definition of feminism for the twenty-first century, one rooted in inclusion and awareness. Before Neil Armstrong walked on the moon, a group of professionals worked as ‘Human Computers’, calculating the flight paths that would enable these historic achievements. 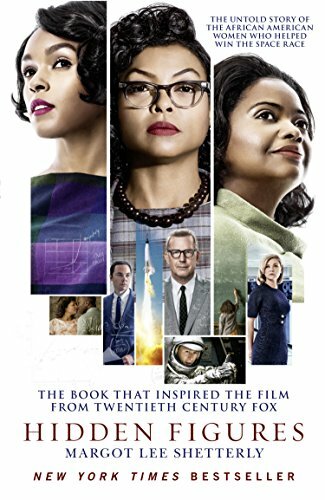 Among these were a coterie of bright, talented African-American women. Segregated from their white counterparts, these ‘colored computers’ used pencil and paper to write the equations that would launch rockets, and astronauts, into space. All over the world women are discovering they have the power. With a flick of the fingers they can inflict terrible pain - even death. Suddenly, every man on the planet finds they've lost control. The Day of the Girls has arrived - but where will it end? 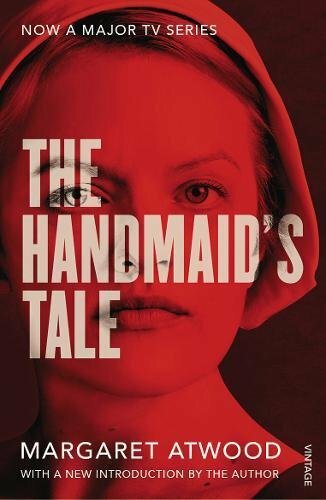 Brilliantly conceived and executed, this powerful vision of the future gives full rein to Margaret Atwood's irony, wit and astute perception. 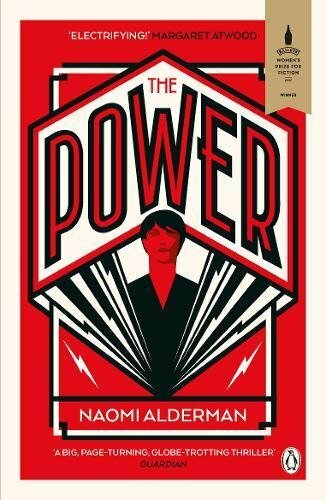 This 30 year old novel is still the definitive feminist dystopian novel which continues to influence each new generation. 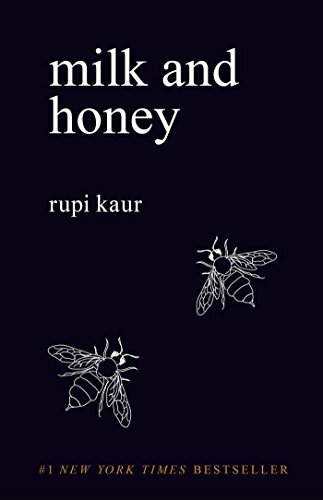 No.1 New York Times bestseller Milk and Honey is a collection of poetry and prose about survival. 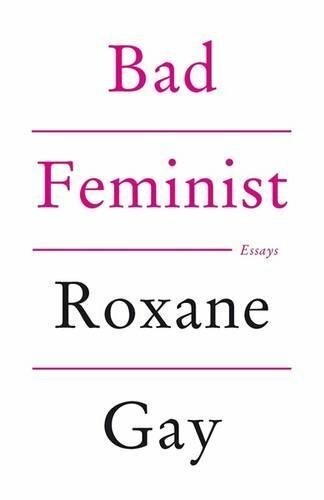 About the experience of violence, abuse, love, loss, and femininity. Beautiful poetry about everyday experiences of women. A gloriously illustrated celebration of trailblazing women. 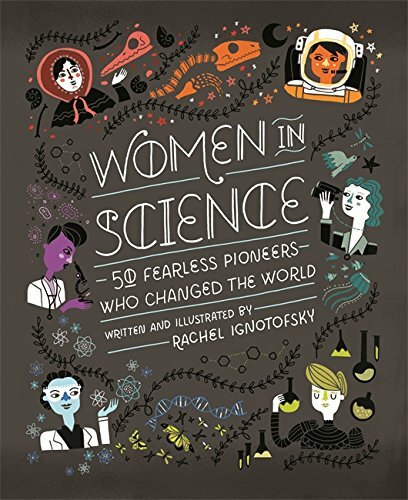 Women in Science highlights the contributions of fifty notable women to the STEM fields of science, technology, engineering and mathematics, from both the ancient and modern worlds. The book also contains fascinating infographics and an illustrated scientific glossary. 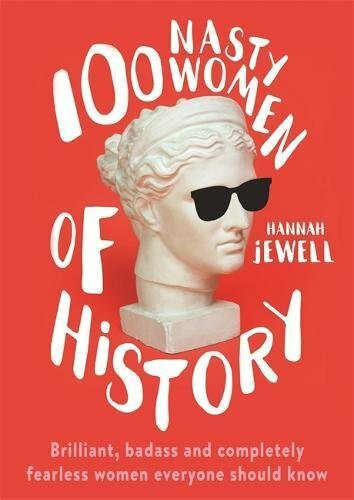 Meet the most talented and famous women in history, from politics, science, business, and the arts, from exciting entrepreneurs to clever creative. 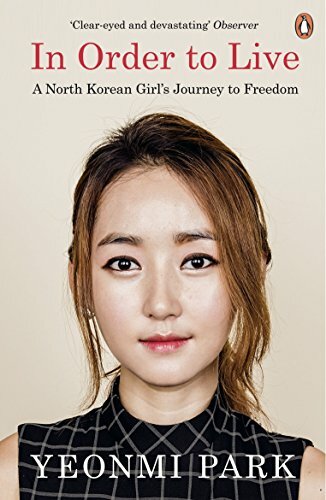 Discover landmark moments in the lives of amazing historical women. These are the women who were deemed too nasty for their times. The truth is, (mostly male) historians keep glossing over the real details, or leaving out the women who threatened their idea of what a woman should be like. What if the princess didn't marry Prince Charming but instead went on to be an astronaut? What if the jealous step sisters were supportive and kind? And what if the queen was the one really in charge of the kingdom? 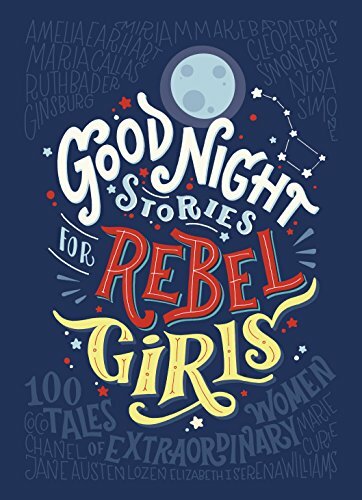 Illustrated by sixty female artists from every corner of the globe, Good Night Stories for Rebel Girls introduces us to one hundred remarkable women and their extraordinary lives. 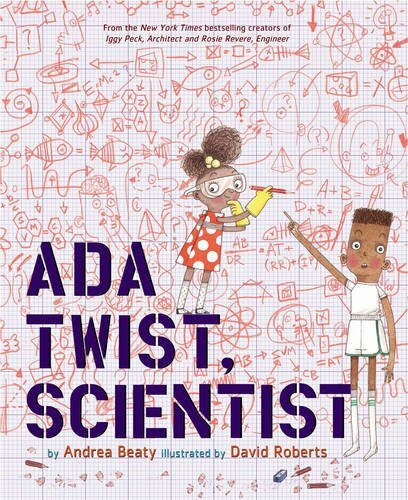 Determined Ada Twist, with her boundless curiosity for science and love of the question Why?, is destined to join these two favourites. Like her classmates Iggy and Rosie, Ada has always been hopelessly curious. Why are there pointy things stuck to a rose? Why are there hairs growing inside your nose? She embarks on fact-finding missions and conducts scientific experiments, all in the name of discovery. 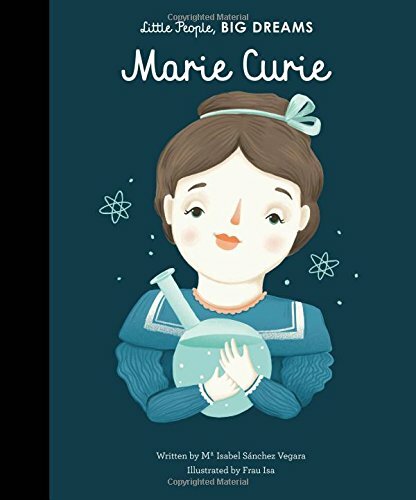 The book follows Marie Curie, whose love of learning helped her to revolutionise the fight against cancer with her discovery of radium and polonium. This inspiring and informative little biography comes with extra facts about Marie's life at the back. Beautifully illustrated book for young readers. If you like Lounge Books, then sign up to our free newsletter.